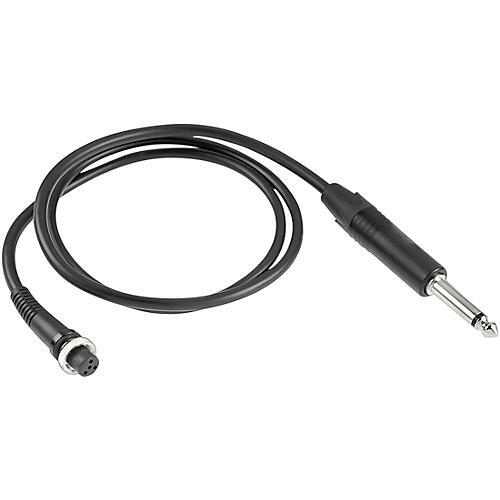 Instrument cable for Opus and TG Beltpack Transmitters. The WA-CGI is compatible with Opus 100 MkII, Opus 300, Opus 600, Opus 800, Opus 900, Opus 910, TG 100 and TG 1000 beltpack transmitters (black ON/OFF switch). The WA-CGI is compatible with all TG 1000 Beltpack Transmitters that use the TG Assignment (grey ON/OFF switch).